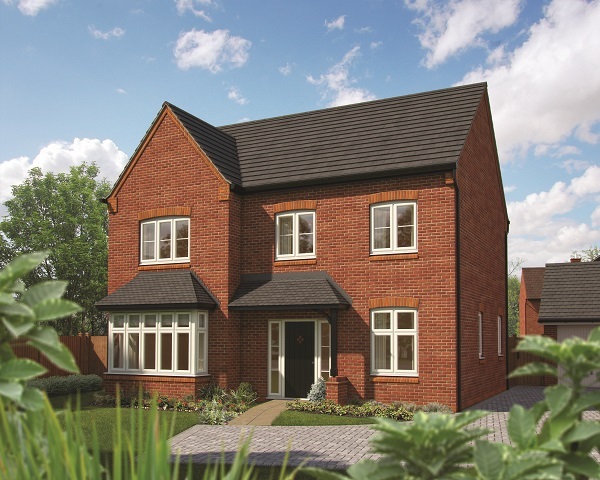 Home hunters in Warwickshire are set to be the first in the country to view a brand-new house type at a local housebuilder’s special event this month. 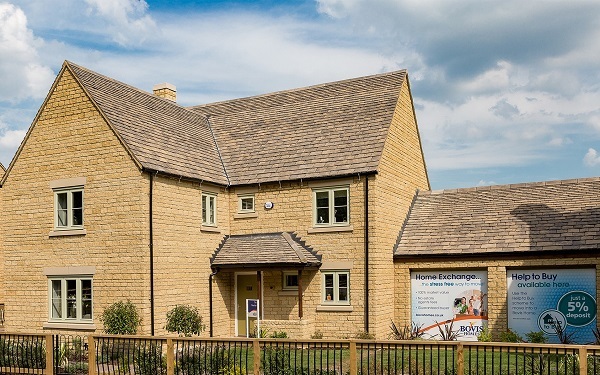 Bovis Homes’ Champagne Reception will take place at its Furrowfields location in Bishops Itchington, where guests will be able to view the four-bedroom Maple show home from the housebuilder’s new housing range. 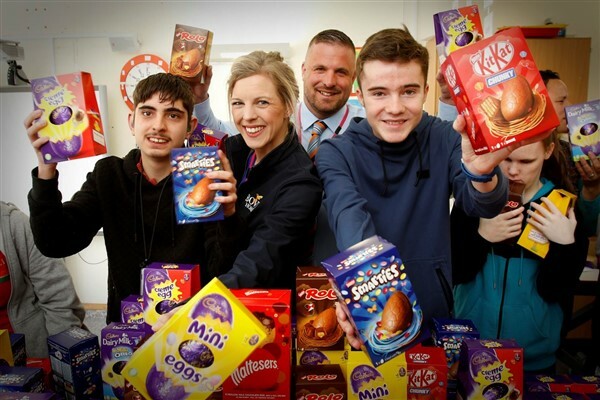 Hundreds of children across Sussex will enjoy Easter eggs this weekend thanks to a county housebuilder’s thousand-pound donation. 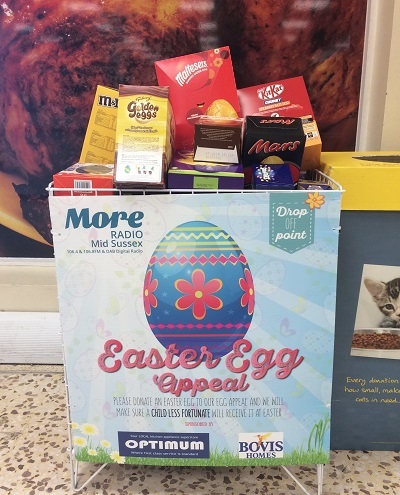 Bovis Homes donated £1,295 to More Radio Mid-Sussex’s Easter Egg Appeal 2019, which aims to raise Easter eggs for children who are less fortunate. 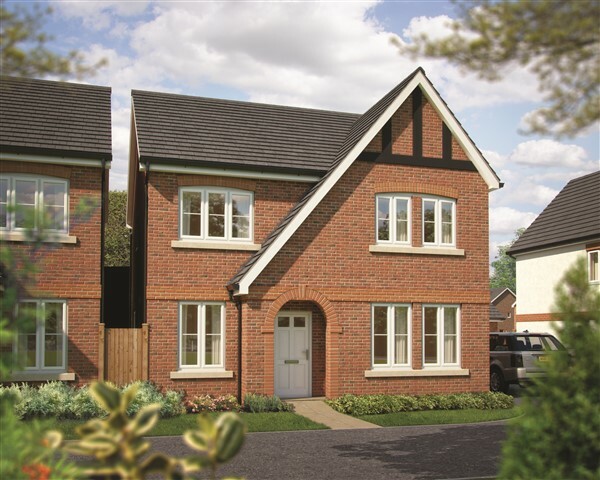 Home hunters in Shropshire can be among the first to view properties from the new range just released by one of the country’s leading housebuilders at a special launch event. 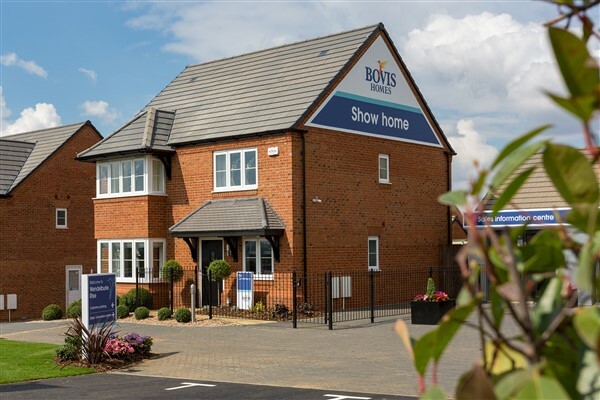 The show home launch is taking place at Bovis Homes’ Haygate Fields location in Wellington on Saturday 27th April. The event will run from 11am until 4pm and it is set to be a bumper day with cookery demonstrations from top local chef, Rob Gibson, face painting, a treasure hunt and a visit from the Easter Bunny! 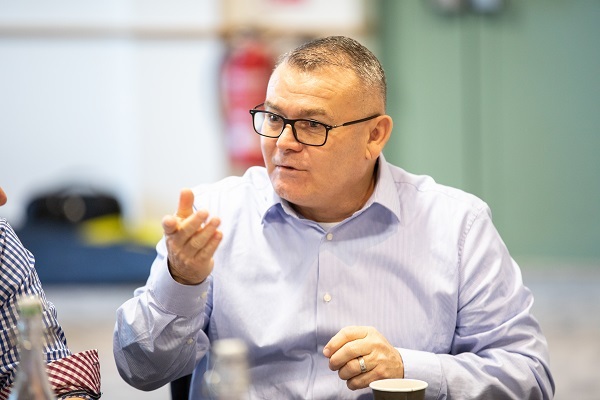 A former apprentice, and life-long Wolves fan, has made the journey up the career ladder to become a site manager at a housebuilder’s flagship Shrewsbury location. 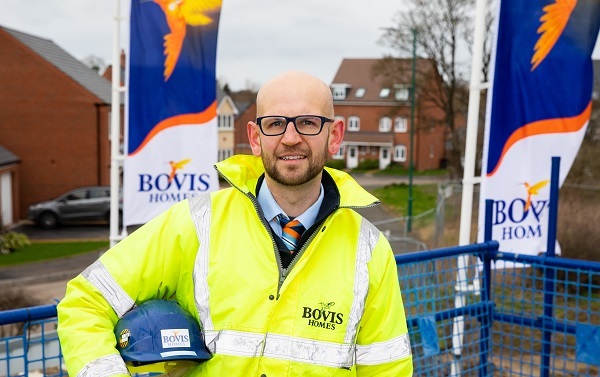 Ben Young, who also works on the turnstiles at Molineux, and hasn’t missed a home match in around 30 years, is now heading Bovis Homes’ Bowbrook Meadows development, off Mytton Oak Road. 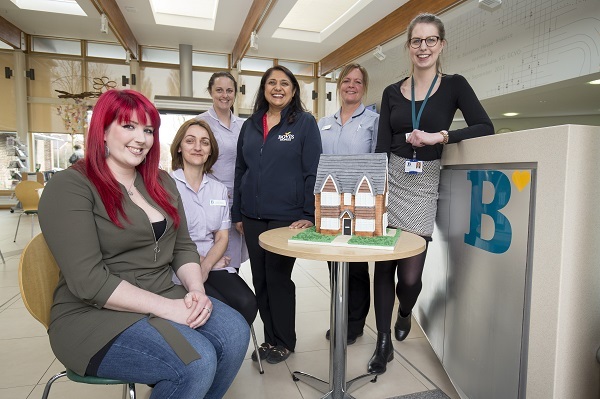 New data from one of the region’s largest new communities has revealed that the majority of people moving to Sherford are Devon natives, keen to stay, work and raise their families in the region. 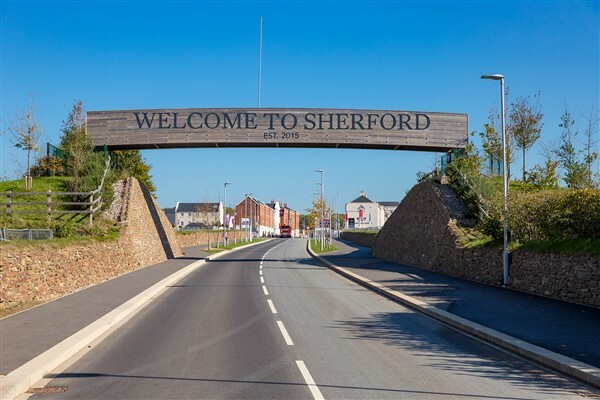 More than 200 homes have been sold since they first went on sale just over two years ago, and Sherford is quickly becoming one of the most popular locations for South West buyers. 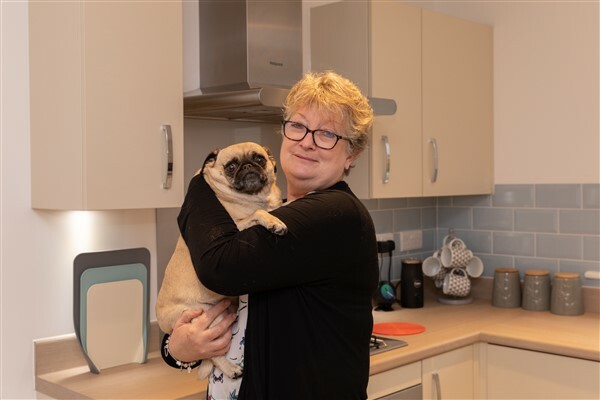 Sales figures from the Sherford Consortium – the partnership between Bovis Homes, Linden Homes and Taylor Wimpey – show that most residents are native Plymouthians, relocating from a stone’s throw away. The data reveals that 70% of Sherford families have come from Plymouth – many from the neighbouring communities of Elburton, Plymstock and Plympton – proving that the town is enabling local families to get onto the property ladder and stay in the local area. 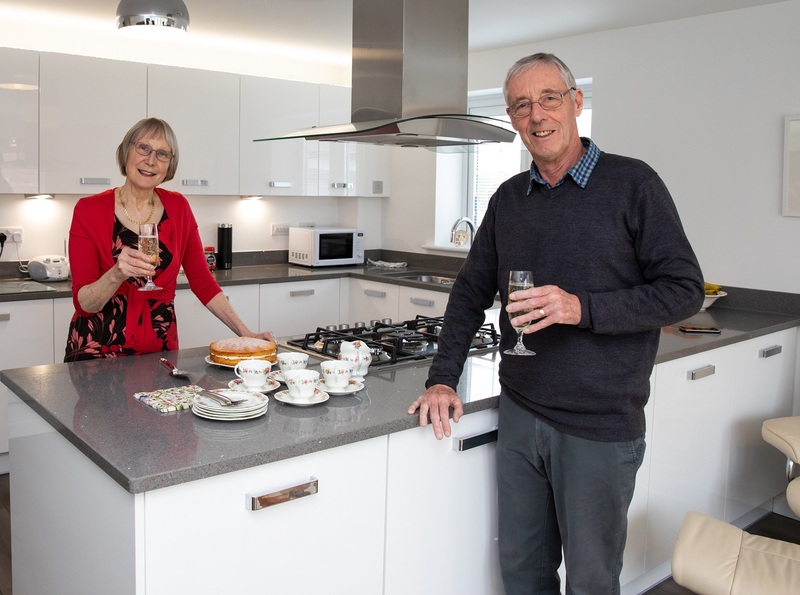 A local housebuilder was delighted to be involved in an annual event which saw more than 1,000 visitors from across the South West come to the City of Wells. 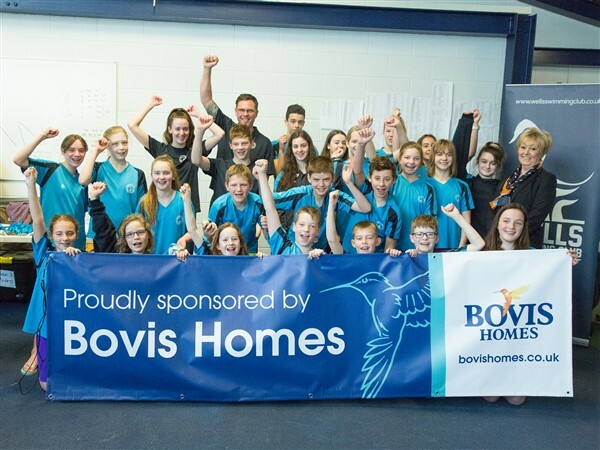 Bovis Homes sponsored the annual City of Wells Open Meet, which attracted hundreds of swimmers to compete in a series of races at Millfield School swimming pool. A local house builder is helping buyers secure their dream home by offering a special deposit-match deal this spring. 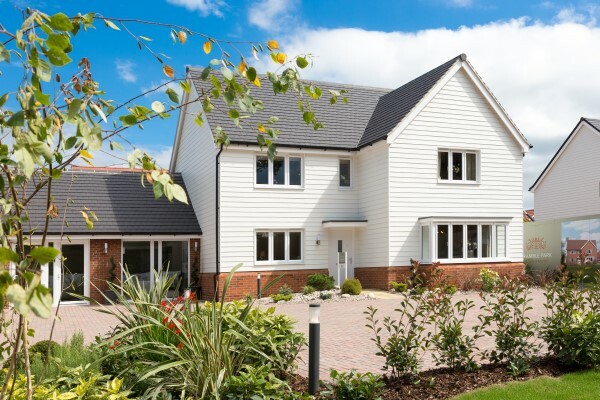 Bovis Homes is offering the scheme, which is available to first-time buyers as well as existing home owners, with a range of its properties at its Bramble Park location in Hurstpierpoint and its Hampton Park location in Littlehampton until Tuesday 30th April. 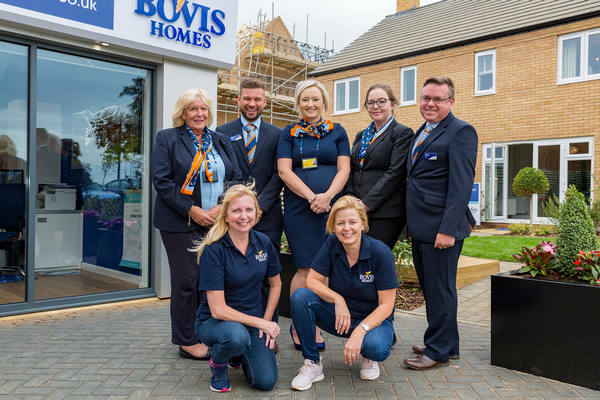 Housebuilder Bovis Homes has joined forces with The Riverside Group, to deliver more than 1,800 new homes at Stanton Cross in Wellingborough. 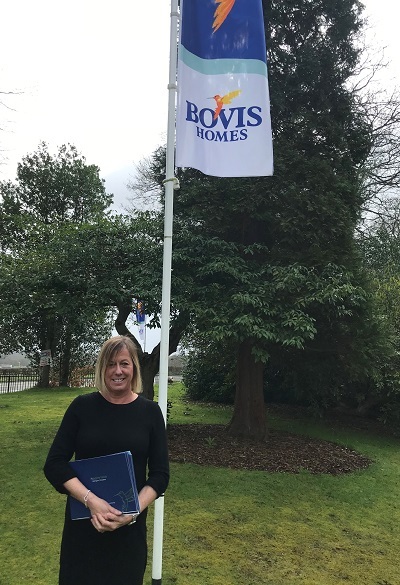 The 50:50 Joint Venture (JV) will see Bovis Homes’ Northern Home Counties region deliver the homes on behalf of the JV with immediate effect, with delivery of the wider scheme to continue over the next 10 to 15 years. 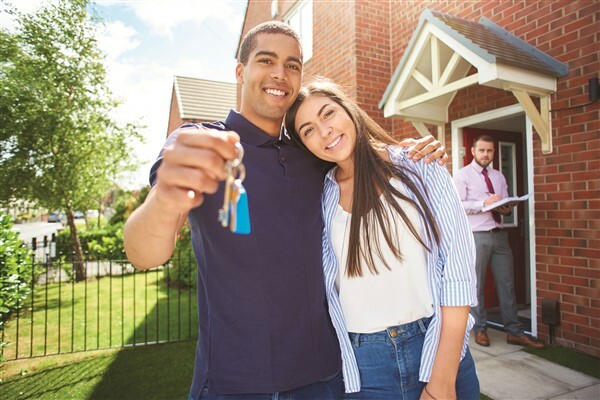 Two apprentices developing their skills at a national housebuilder are urging other young people to take the same route as they look to cement their careers in the sector. 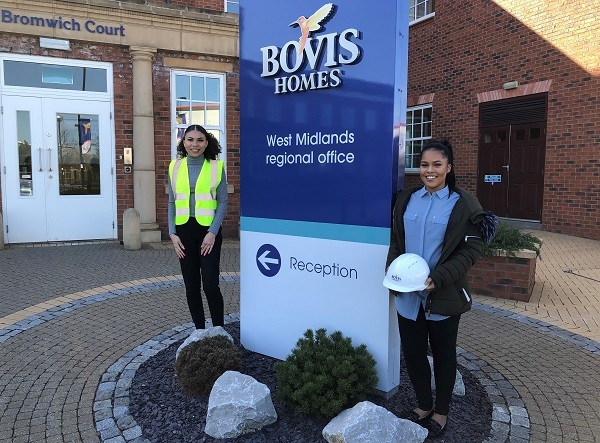 Jasmin Drummond, 17, and Lillie Pengelley, 19, are both undertaking business administration apprenticeships at Bovis Homes and hope to stay at the housebuilder after completing their courses.